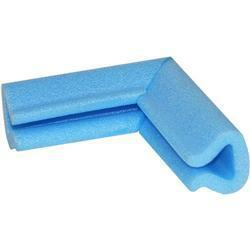 Foam corner protection, for picture frames, televisions and furniture, but also for protecting your home if you have young children to cover table corners and other sharp edges, we often sell foam corners to nurseries who look after your young children. 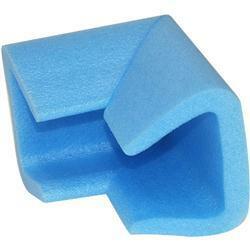 Health and safety at work, they help to protect employees from injury around the workplace and factories. 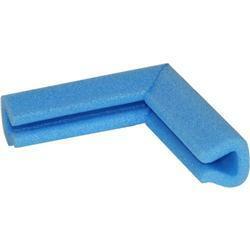 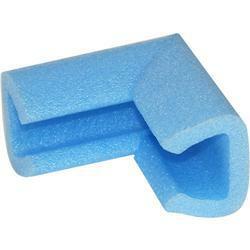 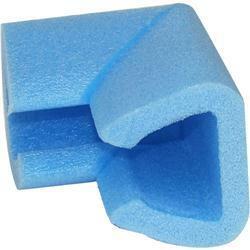 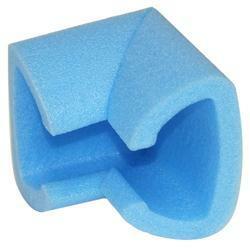 Foam corner protection can be used for moving house or to cushion picture frames and paintings, tables, chairs and even shelving. 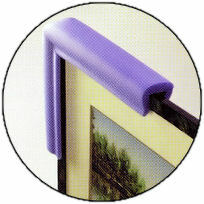 Often used by photographers, galleries and museums to protect the picture frames whilst transporting or even storing them. 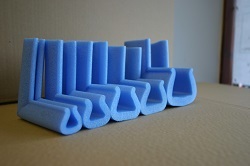 The two sizes show the approximate minimum and maximum thickness that you require for the U profiles, they will go slightly beyond the described maximum but go too small and it might be too loose.